Anchorage Community Development Authority (ACDA), is remodeling Anchorage's downtown Transit Center bathrooms. The renovation includes remodeling two public restrooms on the first floor of the Transit Center and two tenant restrooms also located on the first floor. The bathrooms were designed by Rim Architects and JKM General Contractors is doing the construction work. Construction began during the month of November and is expected to be completed on or before December 31, 2014. 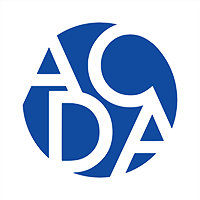 "Renovation of the downtown Transit Center is a component of the ACDA's focus on property improvements. 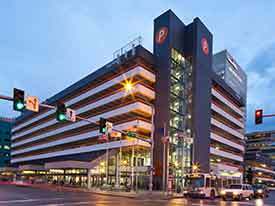 This follows completion of the Transit Center and attached parking garage (6th & H) interior and exterior paint work and lighting retrofit," says Sue Lukens, Development Director for ACDA. "We are committed to enhancing Anchorage's downtown experience for those who use the Transit Center each day." During the remodel, patrons of the Transit Center will continue to have access to public restrooms on the first floor.